Hello, this is the second tutorial posts on this blog. 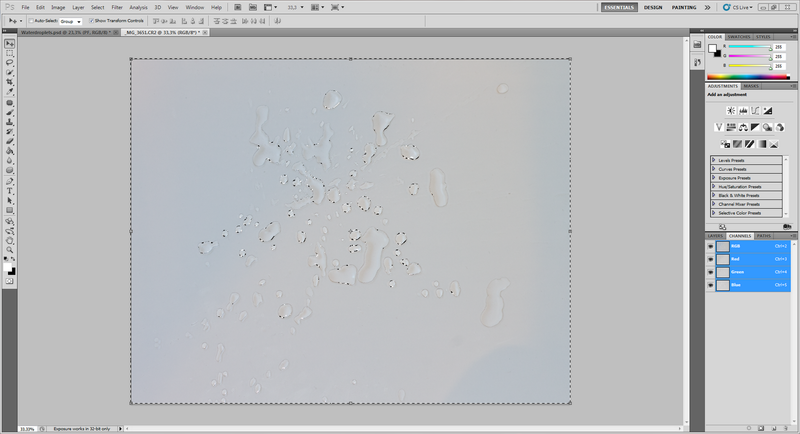 And this time shall we try to make a text with water droplets on. This tutorial is not very complicated, and easy to learn. You may need to know some of the basics about Photoshop, so if you need help, I would gladly be the one to help you. Start with making a document. Choose a size and set resolution to 300 px/inch. 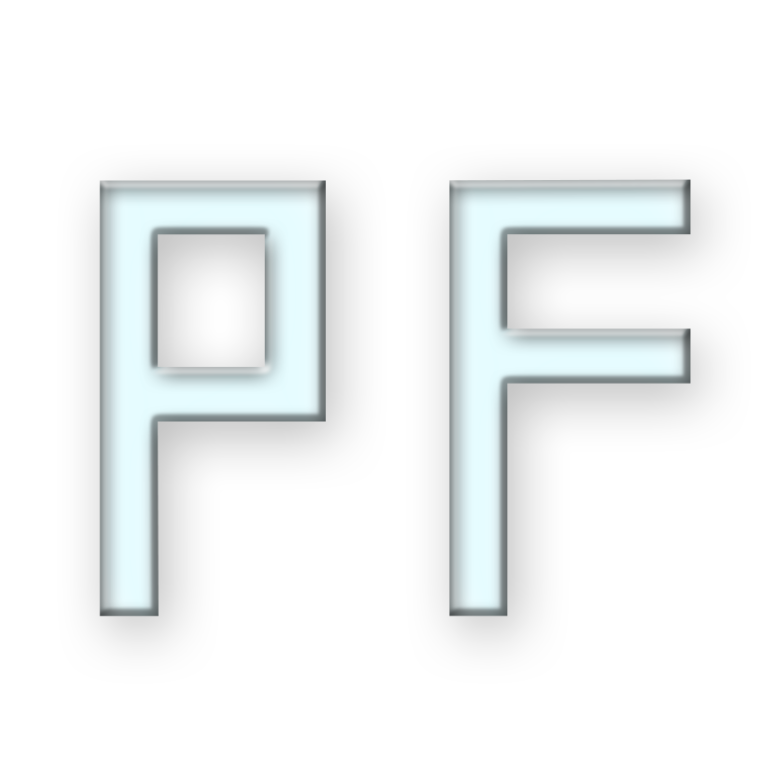 Then create a white text with the text tool. 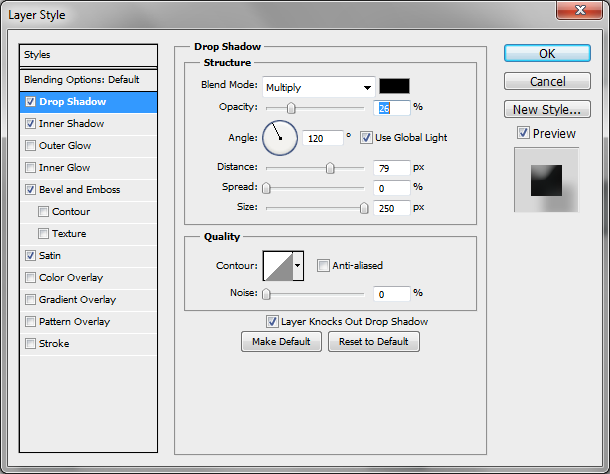 Click on “Drop shadow” and set the Blend mode to Multiply, color black, Opacity 26%, Spread 0 and size 250. 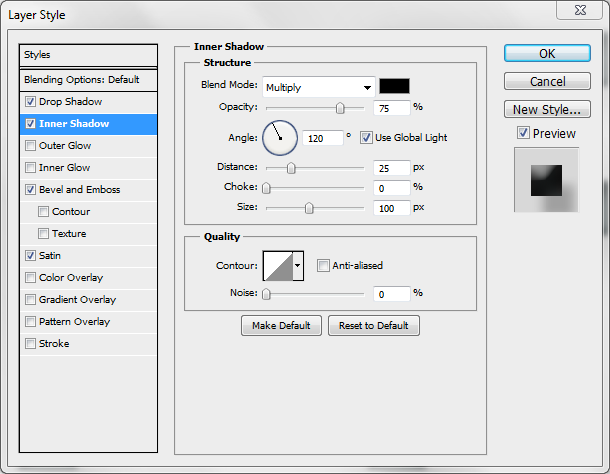 Then choose “Inner Shadow” and set the blend mode to Multiply, color black, distance 25, choke 0 and size 100. 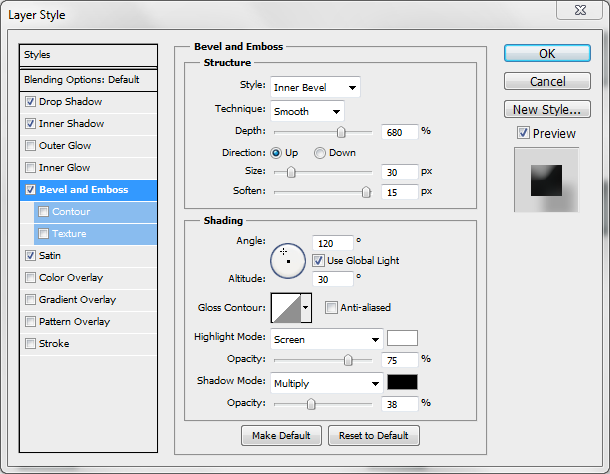 Now click on “bevel and emboss” and set style to Inner bevel, Technique smooth, Depht 680%, Direction up, size 30, soften 15, highlight opacity 75% and shadow opacity to 38%. 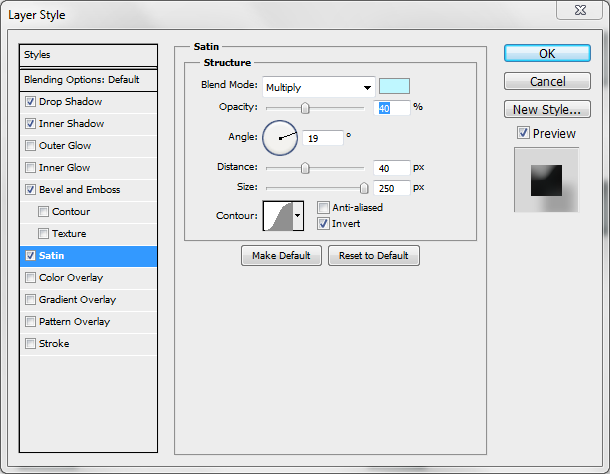 Choose “Satin” and set Blend mode to Multiply, Opacity 40%, Distance 40 and Size 250. You will now have something like this, depending on which font you have used, and size. 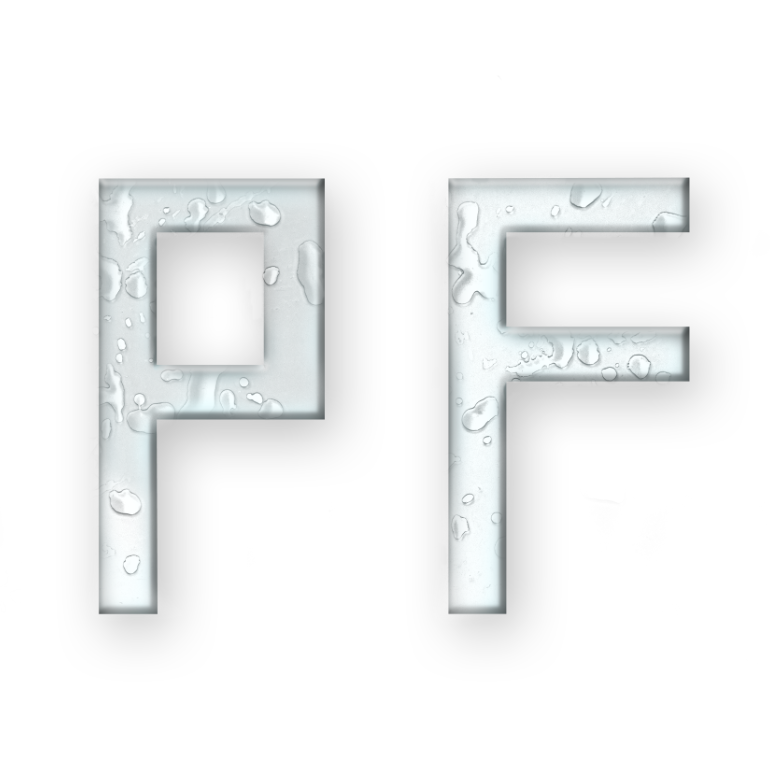 Take a picture of water droplets on a white surface or by a photo from a stock site. If you do like me and takes the picture by yourself, I would recommend you to use a glass plate over a white paper sheet. Like this (This is not the picture I used). Now open the droplet photo in Photoshop and click on CHANNELS beside the layers button. Hold CTRL and click on the red channel, now you wil see a selection over you droplets. Click on edit>copy and past it into the main document with your text. Place the droplet image over the text how you want too, and use the eraser to delete what that is around the text. What you have now is what the finished images shall look like. If you want to add something else, do that. And feel free to comment below what you did.